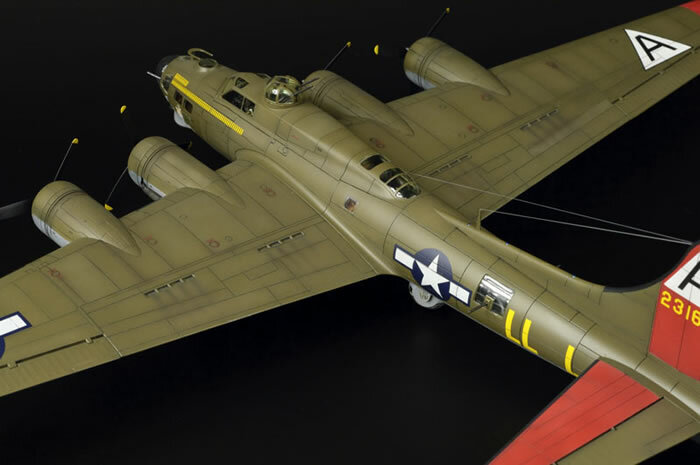 Revell's 1/72 scale B-17G Flying Fortress is available online from Squadron for only $22.49! 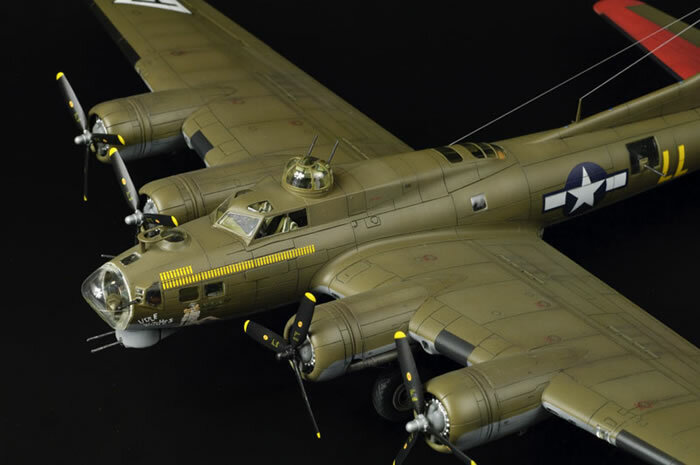 Here are a few photos of my 1/72 scale Revell B-17G Flying Fortress. This one will appear in a future issue of Model Airplane International magazine. I understand from Richard Franks that it will be part of a special double build article for this kit. This is a really good kit - lots of detail and great fit too.